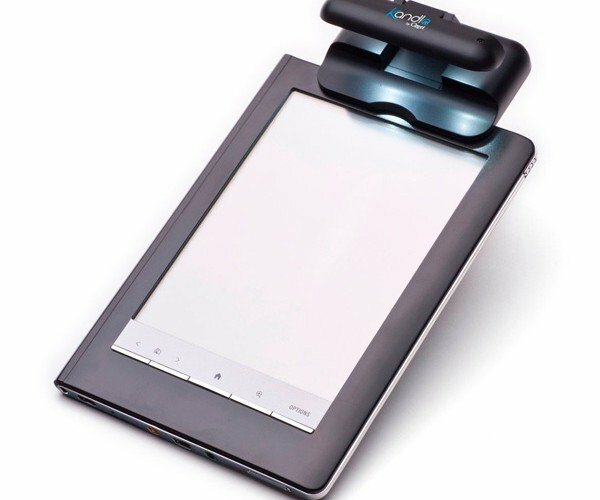 The Kindle – or any eBook reader that uses E-Ink for that matter – is great for reading in bright light, because you won’t get glare or reflections on the screen. 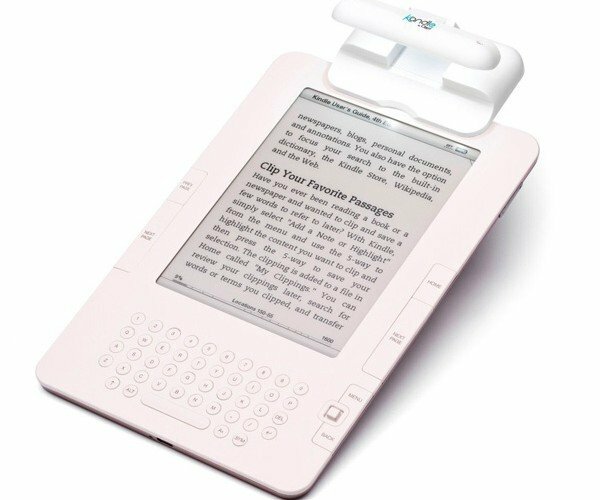 On the other hand, it’s not great for reading in a dimly lit area, which is why Amazon sells official Kindle leather covers with a built-in LED light. 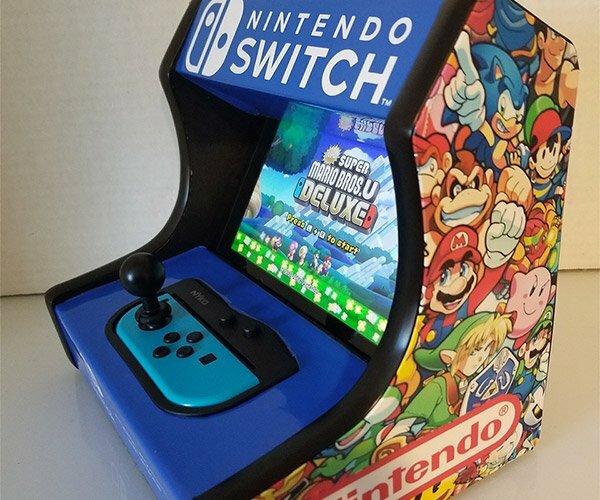 Unfortunately those are quite expensive – $60 (USD) – and frankly they’re not elegantly designed; the LED sticks out diagonally from the cover. 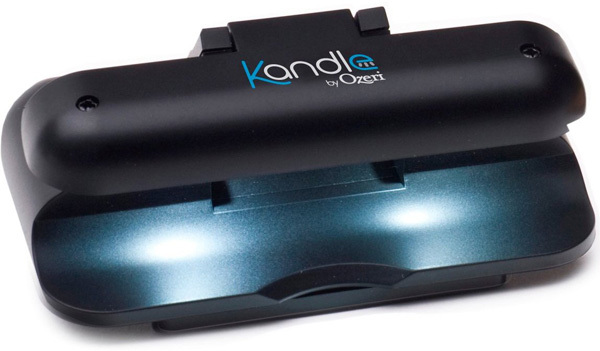 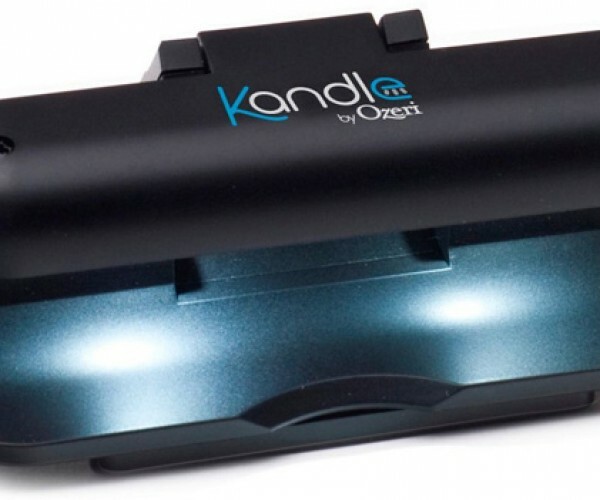 Fortunately there are other third-party alternatives, like the Kandle by Ozeri. 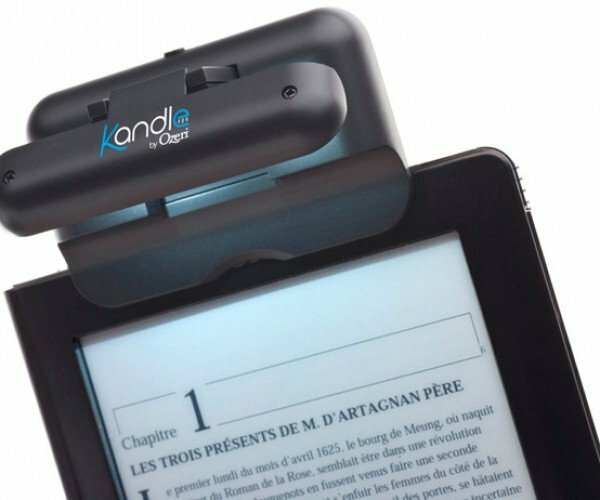 Aside from its clever name, in my opinion the Kandle looks way better than Amazon’s reading light. 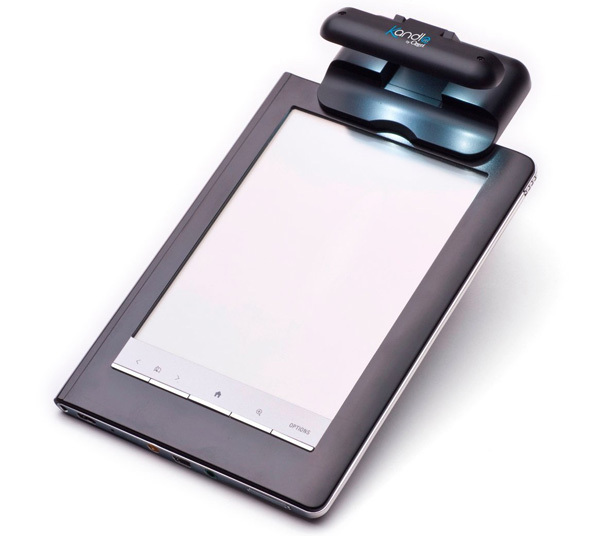 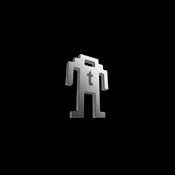 Plus its designed to cast a uniform light on the Kindle’s display. 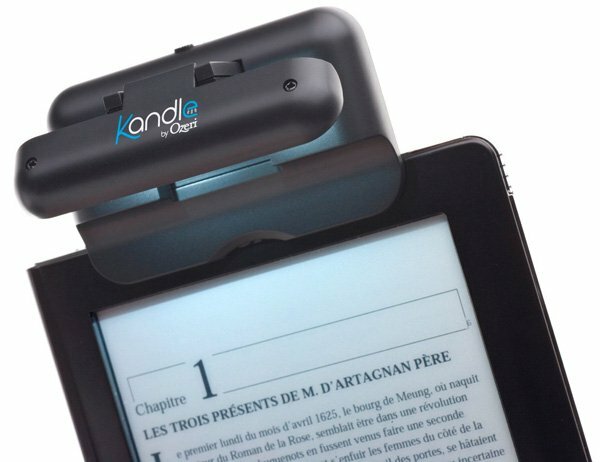 Another great advantage of the Kandle is that its compatible not just with the Kindle but with other eBook readers as well. The only downside I can think of with the Kandle is that it’s chubby frame doesn’t go that well with the slim Kindle. 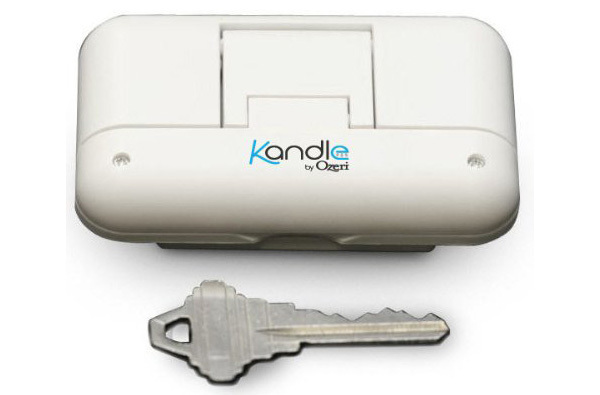 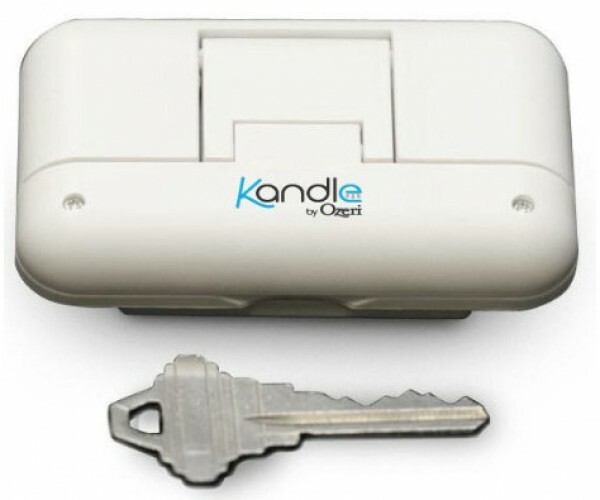 The Kandle is available on Amazon; both the black and white version cost $22 (USD).